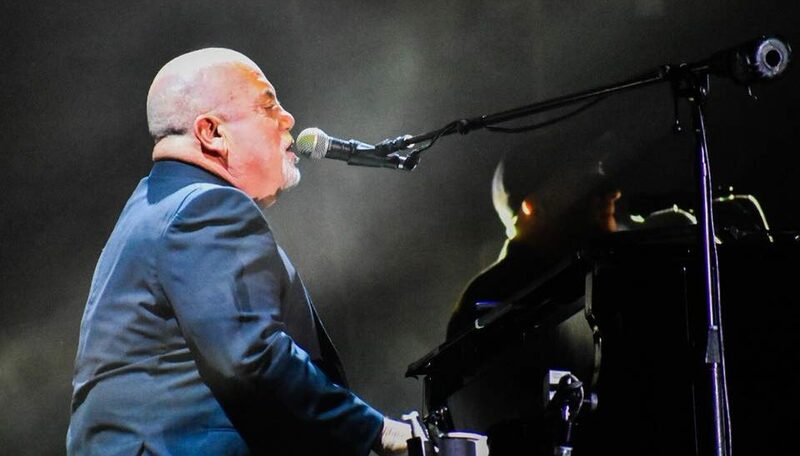 Billy Joel, who played St. Louis in 2017, made a tour stop in Kansas City on Friday, September 21. The show was the first concert at Kauffman Stadium in 39 years. Ironically, Joel played the first show at Kemper Arena in Kansas City.